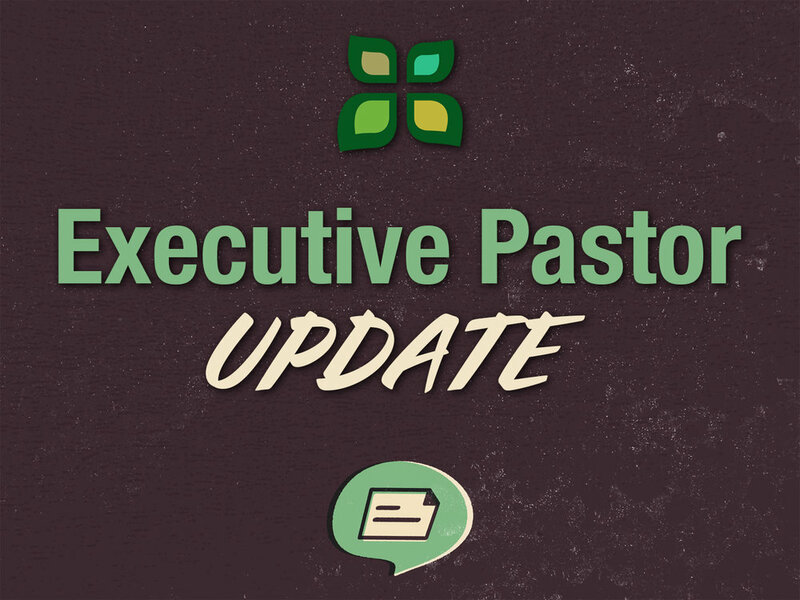 Our most recent candidate for Executive Pastor has declined the position offer. Good news: his three reasons had nothing to do with our church family, and he made it a point to emphasize that his only regret was not being able to work with our church staff. We took this as great encouragement. We will regroup later in the summer and keep you all informed. We pray, "Give us wisdom and clarity. And no matter what, may Your will be done." Thanks for your prayers church family. Newer PostWhat do you put your hope in?